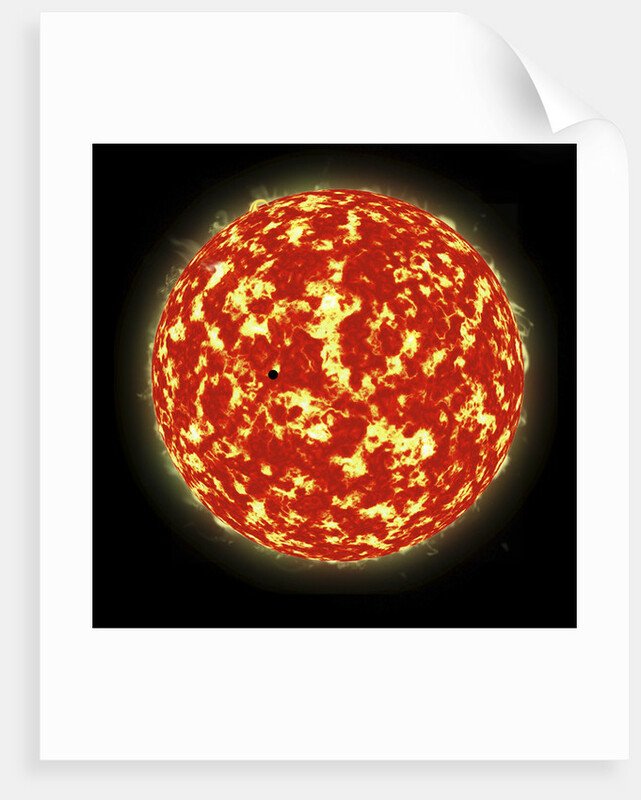 Artist's concept of a planet passing in front of a Sun-like star it orbits. 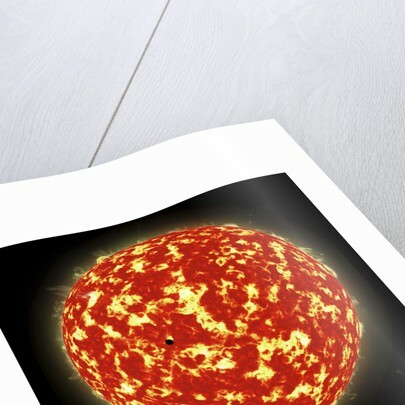 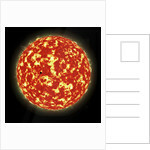 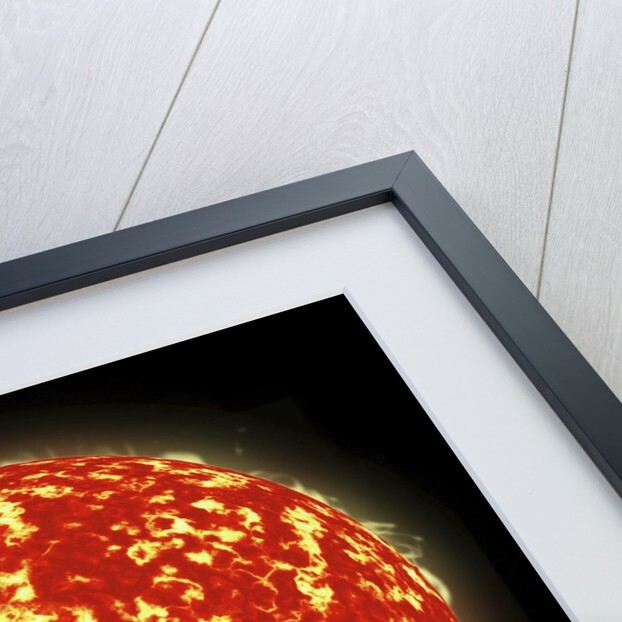 Product images of Artist's concept of a planet passing in front of a Sun-like star it orbits. 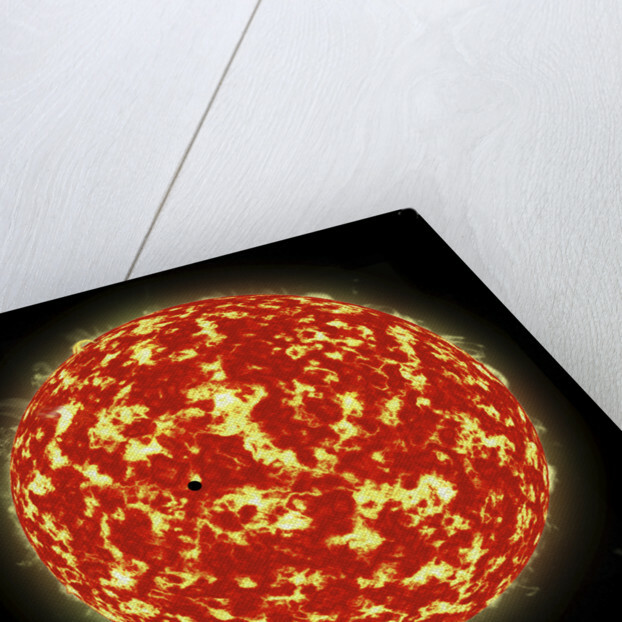 Product details Artist's concept of a planet passing in front of a Sun-like star it orbits.